Heritage restoration and preservation organisation Rempart, recently held a training programme for its team leaders. The training took place from 20th-24th April with site leaders trained on the importance the team leader role and responsibilities when managing a group of international volunteers. Many themes were discussed, such as the history of the Rempart sites, training methods, group dynamics and management of materials. During the event, at the historical site of Castle of Montagu in Marcoussis near Paris, volunteers used Silverline tools when carrying out their work. The Castle of Montagu was built in the early 15th Century by Jean de Montagu and was one of the last fortress castles built in France. After it fell into disrepair it was demolished in the early 19th Century. Nowadays, only the ramparts and two towers are visible; one of which was turned into a chapel. 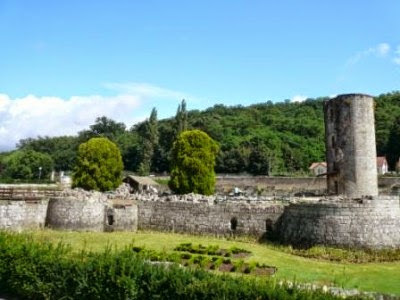 The historical association of Marcoussis maintains and protects the castle ruins.